Four years ago, the local Komatsu dealer in St. Louis, MO requested that a Nyalic application team travel up to coat a new Komatsu PC800 Material Handler with Nyalic. 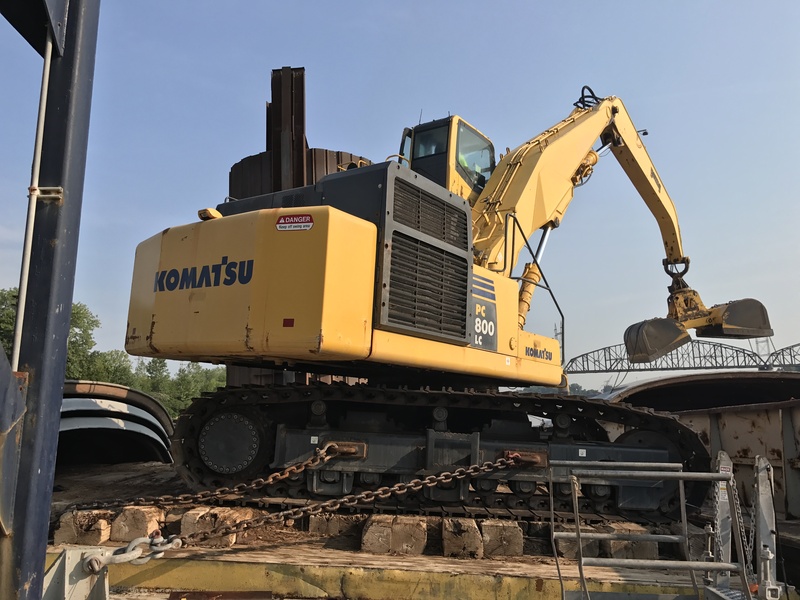 The Komatsu customer, one of the largest fertilizer distribution points on the Mississippi River, needed help protecting and preserving their huge new investment. Agricultural Essentials: What is Rust? What does Spacecraft Proven Protection mean? Customer "Toots" the Nyalic® Horn!